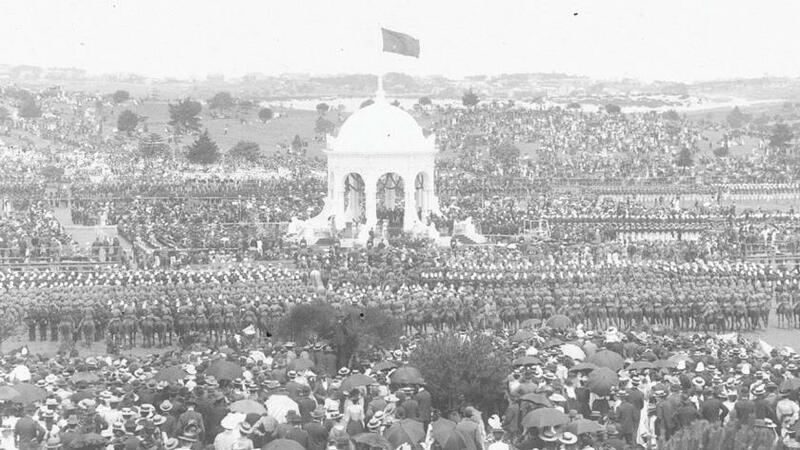 Earlier this week the Treasurer Josh Frydenberg announced that Centennial Park in Sydney will be heritage listed. It will be the 115th protected site in Australia. 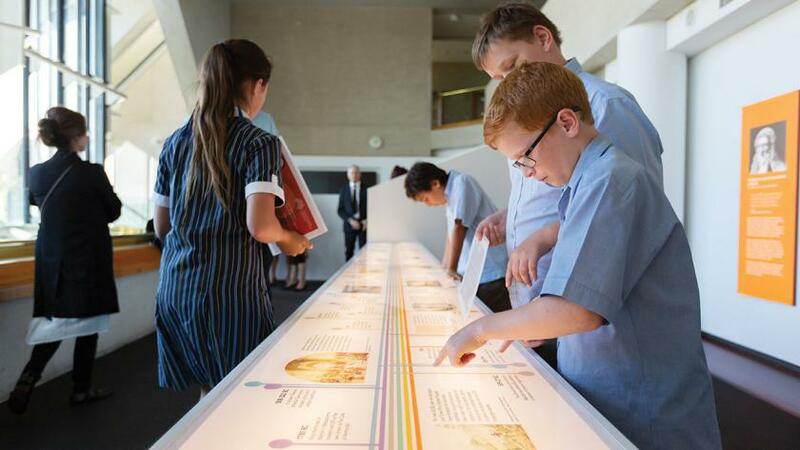 CEFA is delighted the Australian Constitution Centre opened on 9 April 2018 at the High Court, Canberra. The Scanlon Foundation’s Mapping Social Cohesion 2017 report was released this week. It shows an alarming ambivalence to democracy and our government. 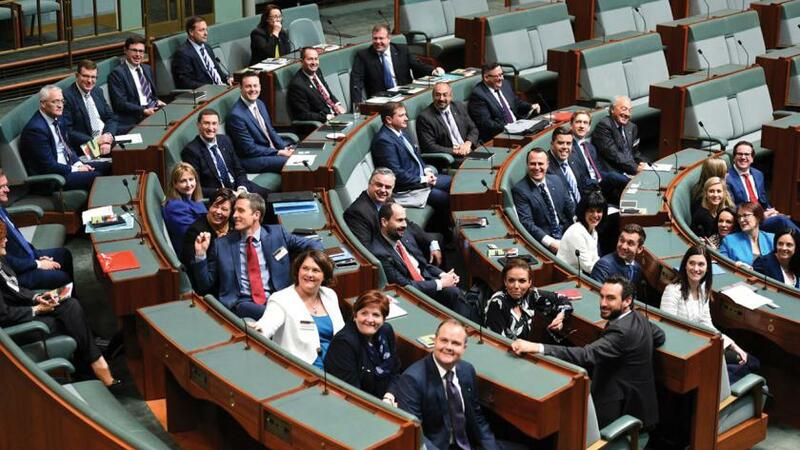 The percentage of Australians who ‘almost always’ or ‘most of the time’ trust our government in Canberra is only 29%. 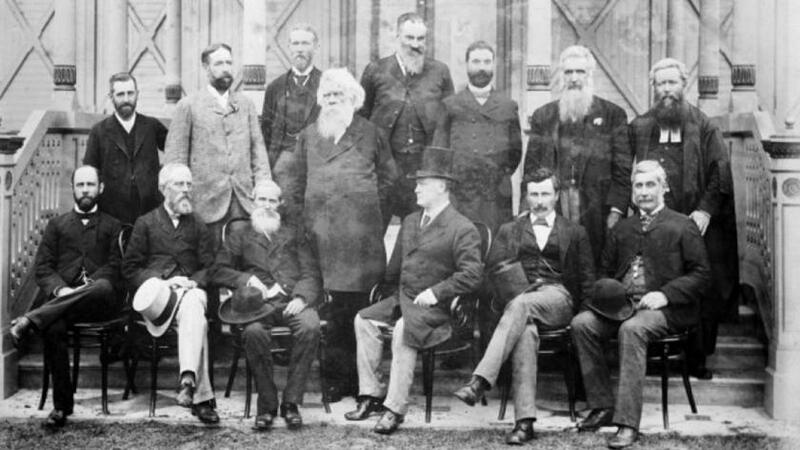 We thank the people who provided feedback on our birth of the Constitution article last week. You have helped us immensely and your contributions will be incorporated. 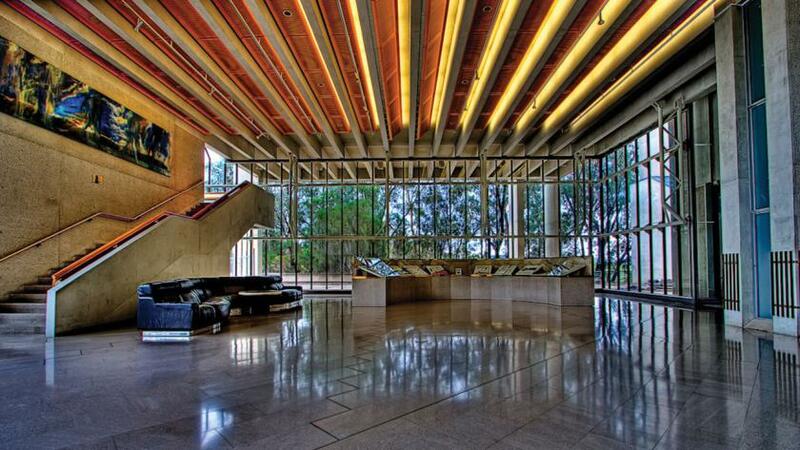 We are starting to write content for the Australian Constitution Centre. The CCF last week on the rule of law introduced of one of our seven themes. In case you’re a new reader we’ll give you a quick outline. 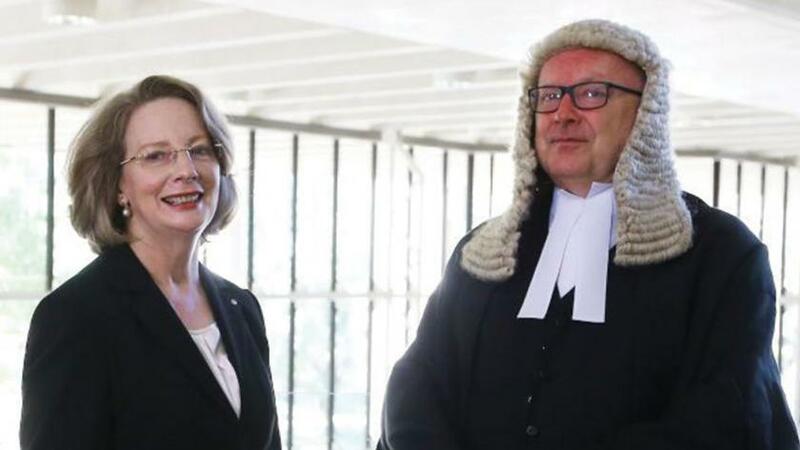 On Monday 30 January the new Chief Justice of the High Court, Susan Kiefel AC was sworn in. 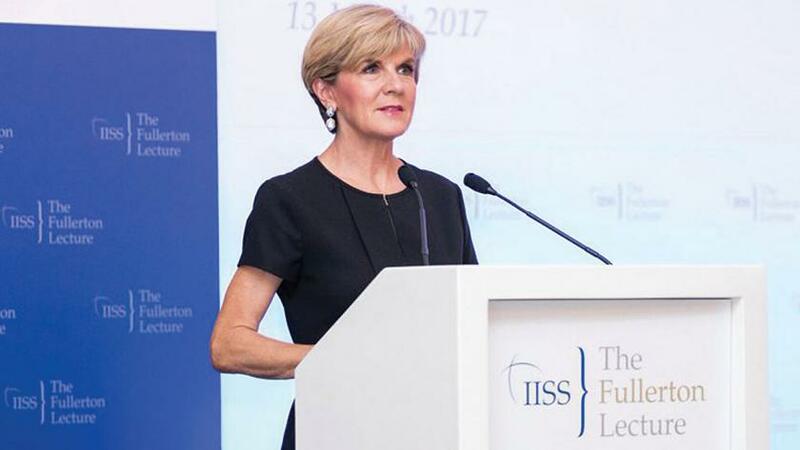 As the 13th Chief Justice, she is the first female to be appointed to the role since the High Court began operating in 1903 through Chapter III of the Australian Constitution. 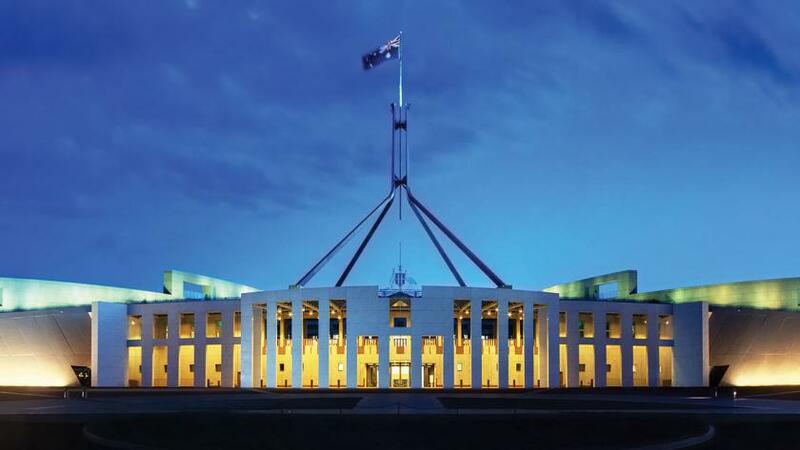 The Constitution Education Fund is delighted to announce that from early 2017 the Australian Constitution Centre will be established in the High Court of Australia, Canberra.